© Gary Hatto Ltd. Registered Business #4119138. All Rights Reserved. 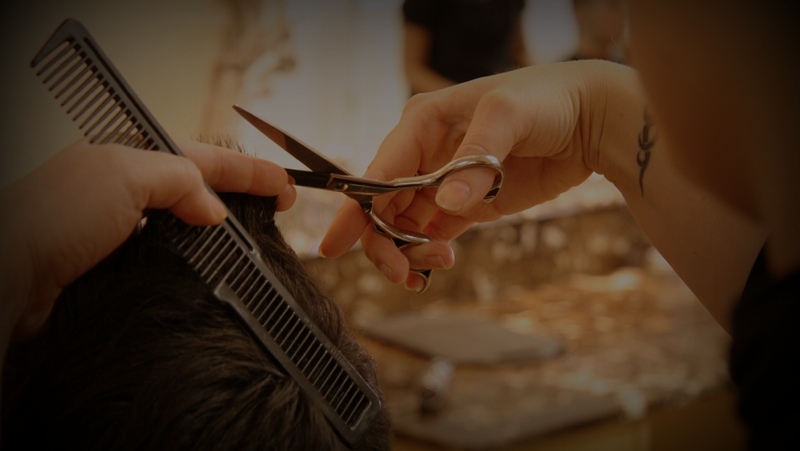 Coming Soon ~ Barbering Academy of England.. Follow us on Facebook for more details..